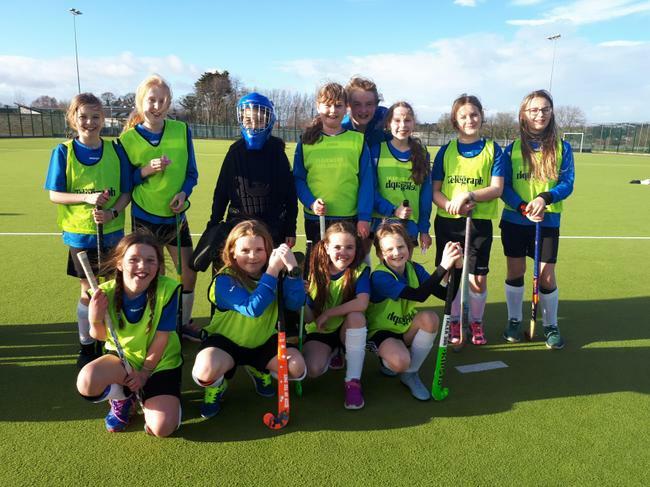 The girls' and boys' hockey squads played in friendly matches against Gilnahirk on Thursday 7th March. 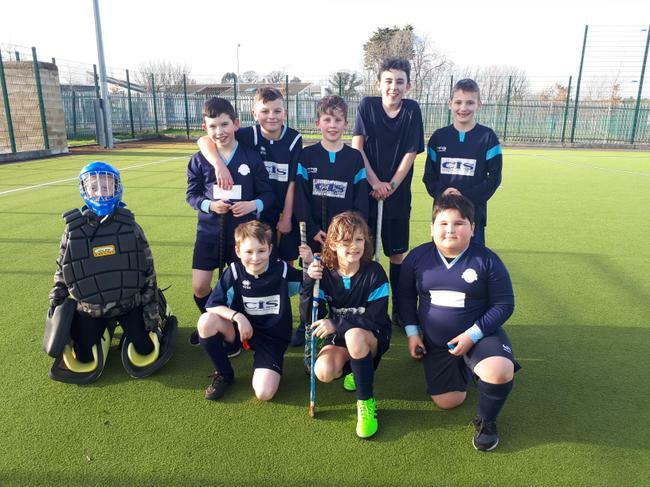 It was the first match our teams have played against another school, and they did brilliantly. We lost both matches but they did themselves proud, never gave up and got better and better as the afternoon went on.